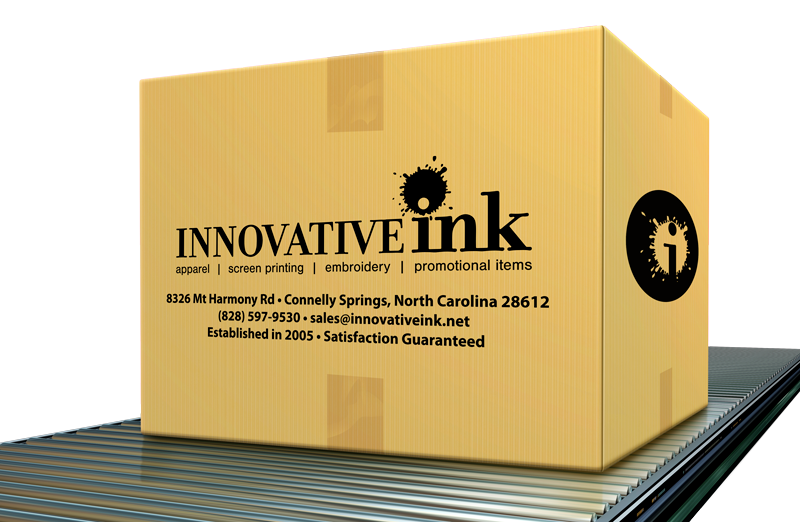 We always welcome new additions to our expanding contract customer relationships here at Innovative Ink, Inc. We are capable of high-volume production runs, and would appreciate the opportunity to begin building a relationship with you. Contact us to become a contract customer! © 2019 Innovative Ink, Inc. All Rights Reserved.